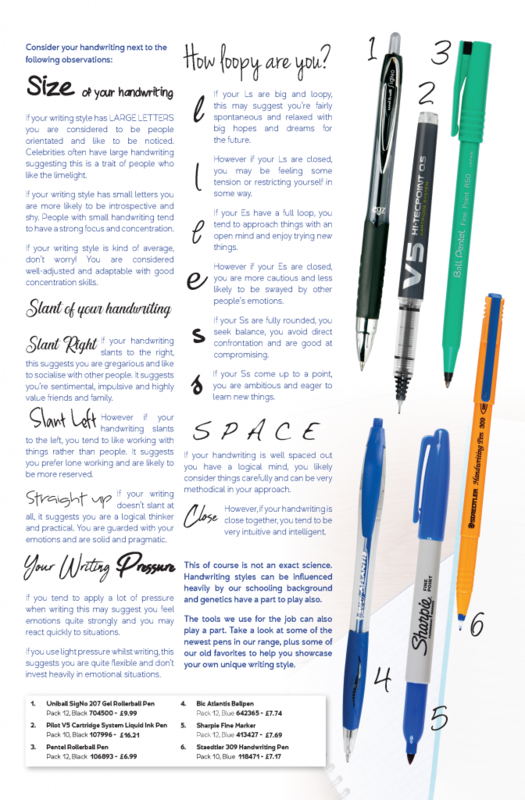 For all you stationery addicts out there, this is one for you! 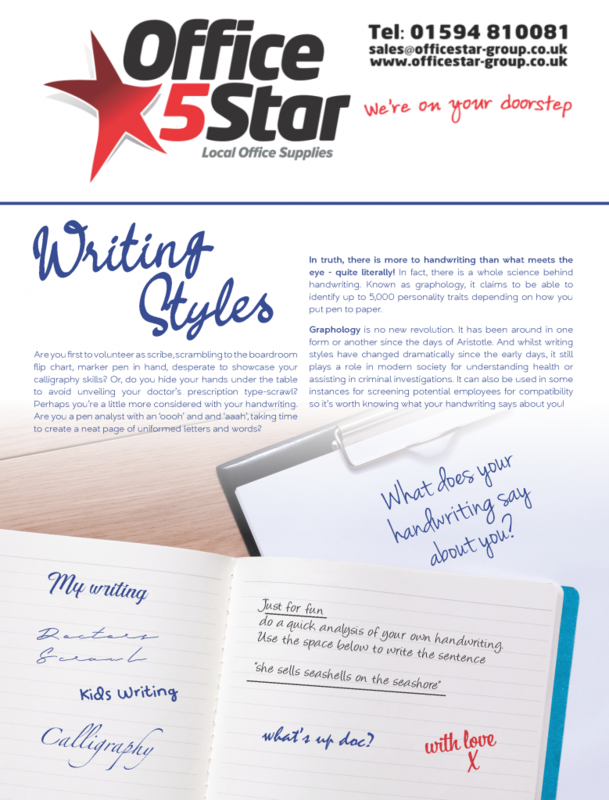 We all undoubtedly have our own hand writing styles, but what does it really mean? Do you like to write small or maybe BIG , is it slanted to the left? or leaning to the right? is it loopy or is it curly?